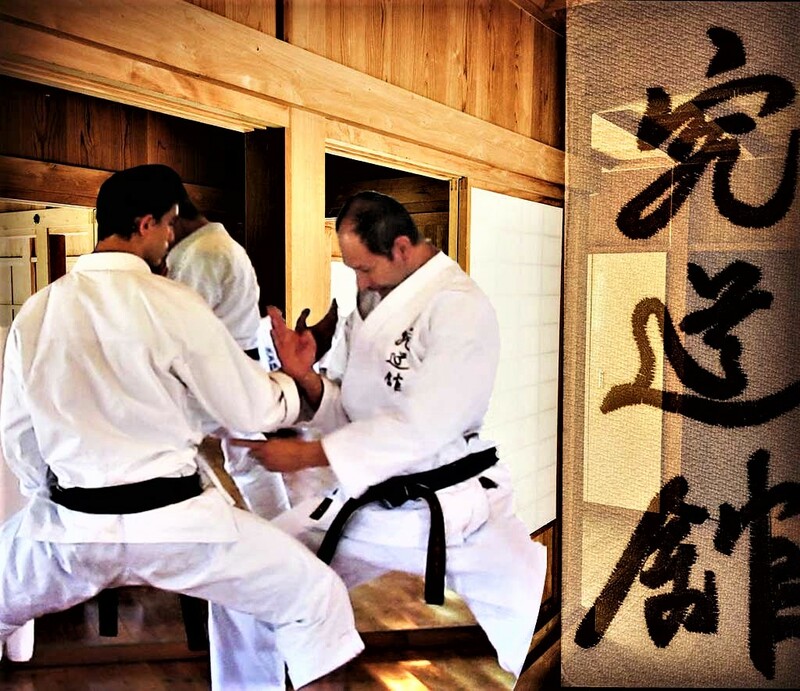 We practice Karate with dynamic technical range. 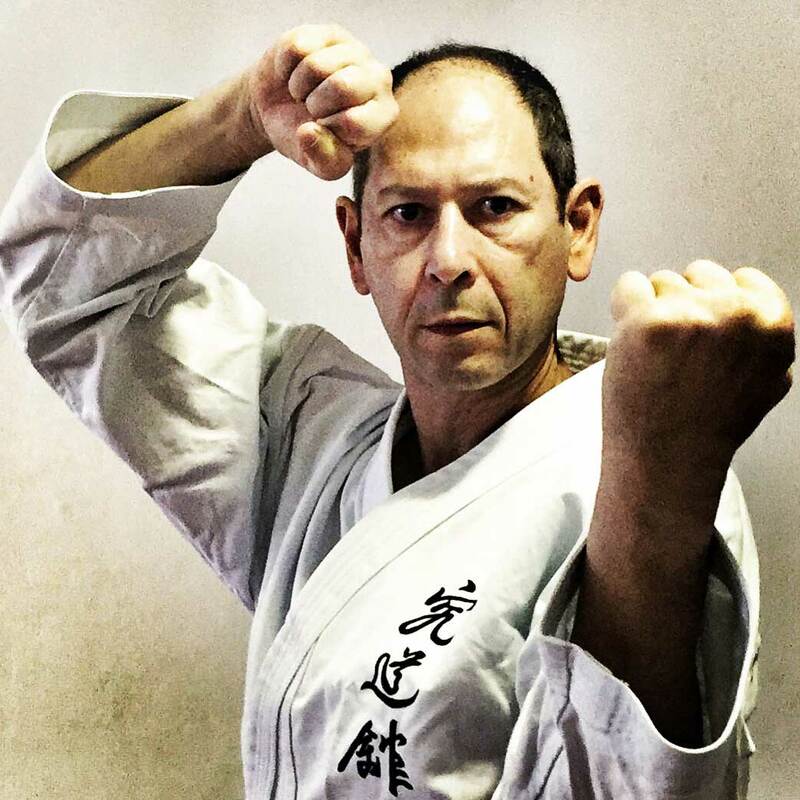 We hold Practical Dynamic approach and effective self-defence. We have groups of children, youth and adults. 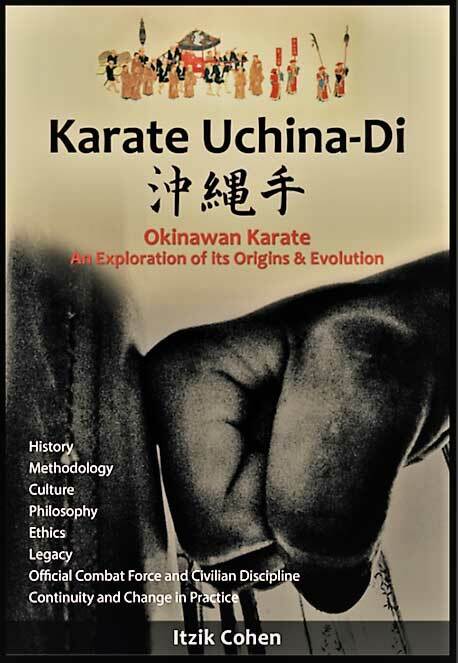 We have unique Okinawan atmosphere in the Dojo and we keep close contact with our teachers in Okinawa. 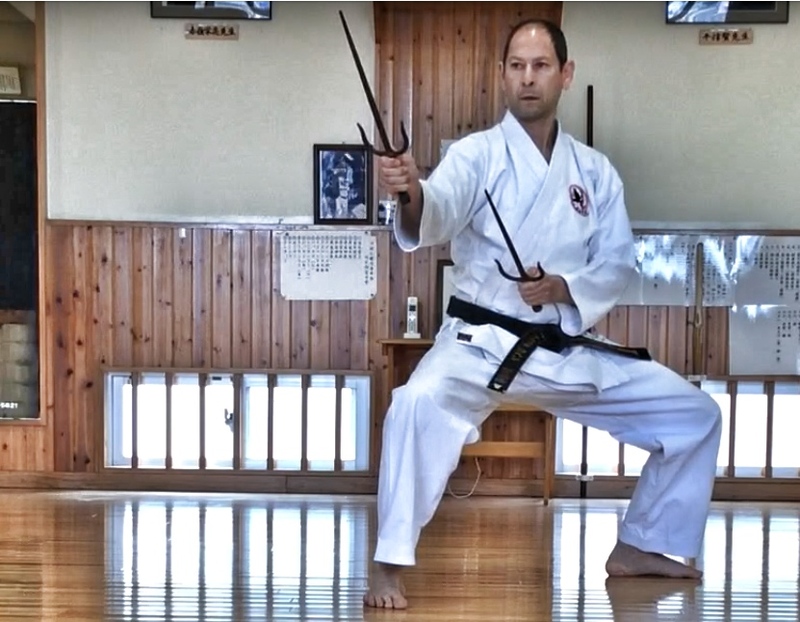 Shimbukan Organization is a direct successor of the dynasty founders of ancient Okinawan weapons and maintains authentic knowledge of the Okinawan Kobudo heritage. Fast response and effective results in real conditions. Strengthening assertiveness and provides confidence. Courses for companies and organizations. Suitable for men, women and youth. 5th Dan Military Empty Hand Close-Combat. Strengthening the body and fitness. 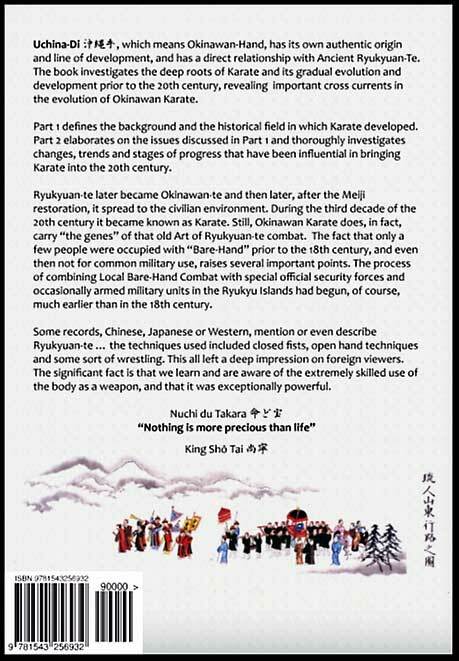 Authentic knowledge and training methods as taught in Okinawa. Depth study of martial arts - technically and mentally. A practice that combines classical knowledge and modern science for optimum result. 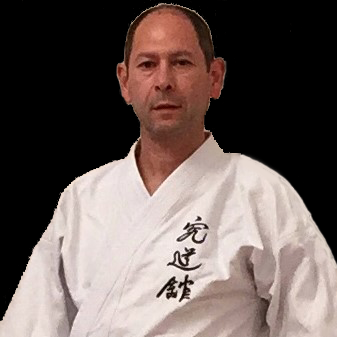 Versatile line with the emphasis on effective martial art. We have groups of children, youth and adults. The activity is suitable for men and women.